Hasn’t she already done that? 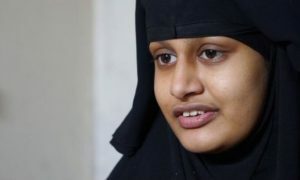 I’m not sure how hard it is to NOT run off and join ISIS when things aren’t exactly going well for you in this country, but ISIS bride Shamima Begum is hoping that her experiences are going to inspire other young British girls to not make the same mistakes as her. I want to help, encourage other young British people to think before they make life- changing decisions like this and not to make the same mistake as me. I’m being punished right now because I’m famous. I mean she might have a point there as it’s been rumoured that up to 425 jihadists have been allowed back into the country through the back door with a minimum amount of fuss, although there’s no real way to prove that. 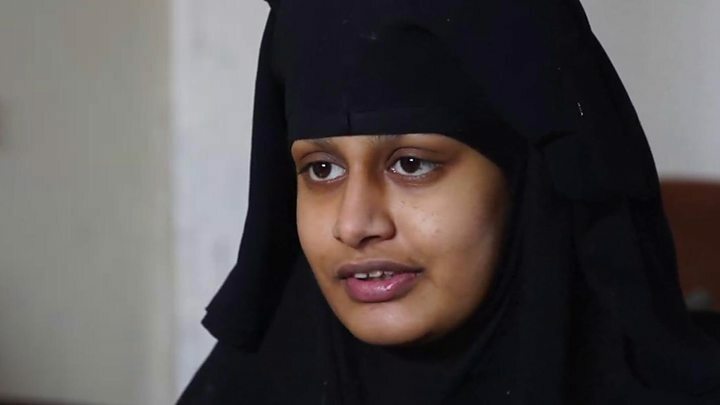 I’m not saying Begum should be allowed back in but it’s a bit unfair if she’s being singled out for treatment and none of the others have been. Not really sure if her appeal to people to not make the same mistakes as her is boosted by being allowed back into the country. Surely the fact that she’s stateless in a refugee camp is more than enough of a deterrent for anyone that’s thinking about doing something as dumb as her? 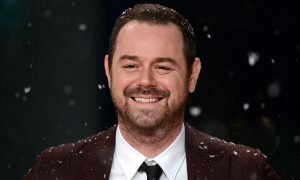 For more of the same, check out what Danny Dyer thinks about the situation. 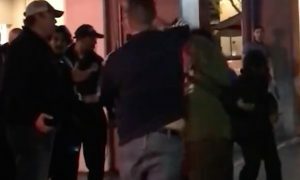 Can’t beat him.